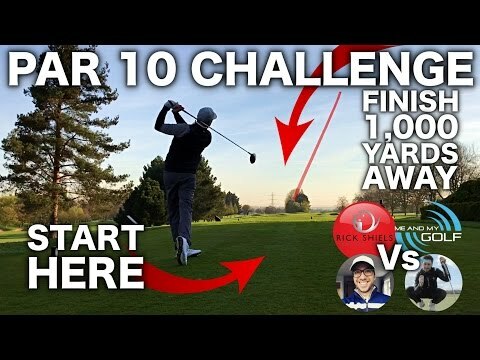 THE ULTIMATE MASTER&#8217;S GOLF CHALLENGE + AUGUSTA VLOG! ft Me &amp; My Golf + Peter Finch! Thank you so much for watching and supporting my channel! 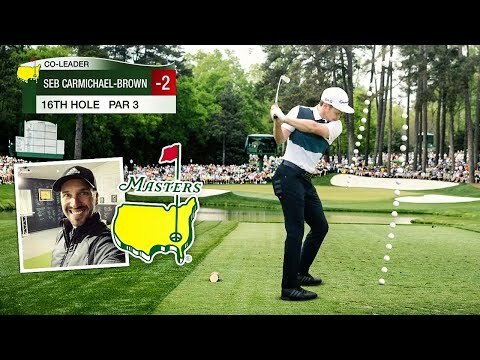 Huge thanks to adidas Golf for taking me and the boys out to Augusta National for the Masters Tournament we had a truly amazing experience! I can't wait for stage 2 of the Ultimate Road Trip!! Huge thanks to adidas Golf for taking me and the boys out to Augusta National for the Masters Tournament we had a truly amazing experience! I can’t wait for stage 2 of the Ultimate Road Trip!! What a few days this was! So much fun hanging out with the guys! Where do you think we should go for stage 2 of our road trip? Top man Seb! Love watching your videos, keep it up buddy👍🏻 Il say Fowler for next year, great talent! Those tops are horrible to be honest! !